It's been a little while since we threw down a nice review here at CW so to make up for it we're going to highlight and share something deeper, super underground and super rad forthcoming out of Southampton, Britain. Hailing from the small village of Hook, near Basingstone, Step-A-Side, aka Thomas Davies grew up on a healthy diet of Drum&Bass, Garage and Grime, eventually finding a home in deep dubstep. Part of the Mainframe Audio collective and one third of Prolific Underground, Thomas has constructed his sound by being one of the few DJ's of Southhampton to push a deeper, more minimalistic side of bass music. 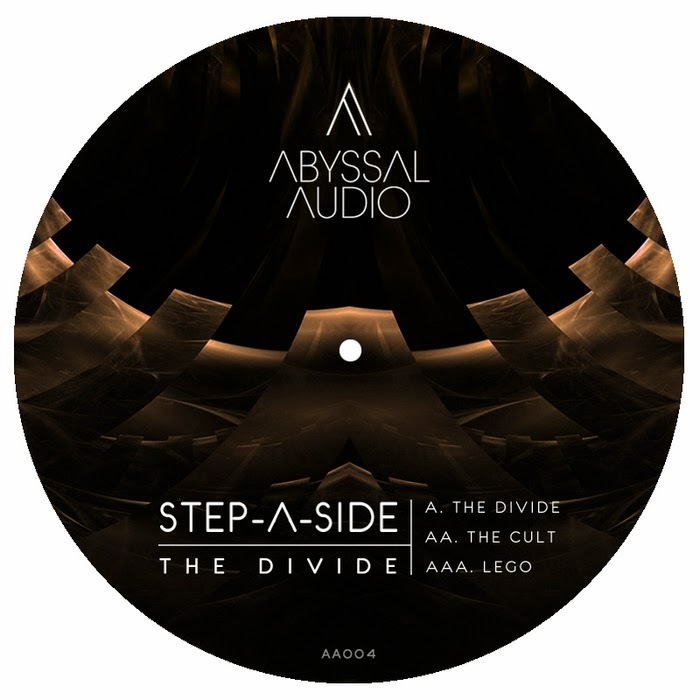 Forthcoming February 22nd on Cardiff's own premium underground bass music label Abyssal Audio comes Thomas' three track EP entitled "The Divide." The self titled opener features an array of tightly aligned, reverberated, organic percussive sounds, a low meditative bassweight and a forward driving rhythm. Followed by "Lego," a collab with Lopex, the technical percussive theme is joined by slightly lighter synth melodies and some nice syncopated mid ranges. "The Cult" closes the EP with a snappier snare, while staying consistent and tight with the percussion section, sharp mid ranges and weighty sub bass. 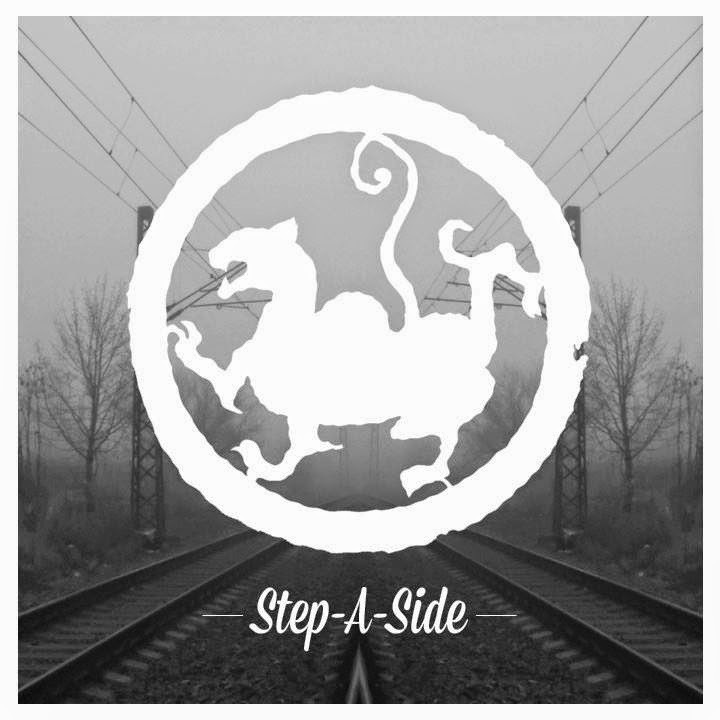 Having already been supported by the likes of J:Kenzo, Youngsta, Seven and LX One to name a few, Step-A-Side is definitely a solid producer and DJ to watch out for, keeping us excited for what's to come in the spring of 2014.